Tag Archives: Is Chapter 7 better than Chapter 13? 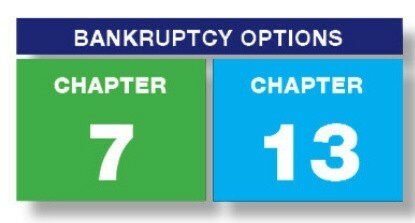 Debtors generally may choose between a Chapter 13 and a Chapter 7. While a Chapter 7 is usually quicker, simpler and cheaper, a Chapter 13 can accomplish many things that a Chapter 7 simply cannot. Is Chapter 7 better than Chapter 13?